Remember the days when summer camps consisted of only a handful of options? When “camp” most likely meant sending children off to the middle of the woods, wondering if they were going to meet their long lost twin? 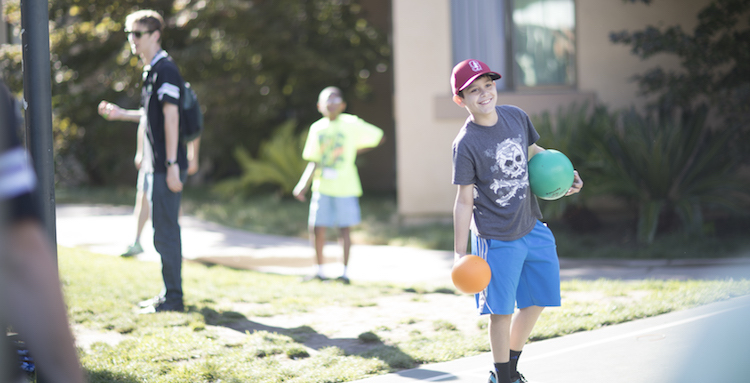 Here are a few of the many categories of camps available to match any child’s interest. Is your child bouncing off the walls? Are you tired and struggling to keep up? If you’re experiencing any of these symptoms, sending your child to a sports camp could be the solution for you! Summer is a great time for younger children to try a variety of sports. And getting them a head start will allow children to explore what they find the most engaging, and make a commitment to it. Then, by the time they’re in secondary school, they’re an expert—working their way to a sports scholarship for college. Is your child constantly doodling? Or humming the latest tune on the radio? It might seem like a hobby for now, but with the right training they can be the next generation’s Picasso or Beyoncé! Most have a misconception that the arts only involve a child armed with a paintbrush, but in fact, art encompasses a variety of concentrations. From drawing to design to music to dance, art is a form of self-expression through which students can find their own style and voice. Download the 2018 iD Tech brochure to learn more about getting your child started with an educational summer experience. Or, continue reading about your options! Not only do the arts allow students to have an outlet to express their creative energy that math and science may not quite reach, but art can also improve literacy skills. A 2011 study, Reinvesting in Arts Education, found that an arts education rewires the brain to think more critically and applies the motor skills learned through art and music to reading and mathematics. Ever been impressed by someone who can speak three or four languages? Now you can brag that your child can! The best part about language camps? They provide yet another reason to study abroad! Tag along as your student studies in Italy and experience how the pros make pizza. Seriously, though, language camps are a great opportunity for students to be immersed in a different culture as they learn a new language. Most summer language programs involve in-class instruction along with a full cultural emergence experience ranging from host families to tour excursions. From Spanish to Swahili, it doesn’t matter which dialect your child picks up—speaking a second language helps the brain to build more grey matter, which improves their cognitive abilities. An Italian study shows that bilingual students scored higher on creativity, metalinguistic awareness, and reading comprehension. As your student masters a second language, they will also find similarities between the structures and mechanics of different languages, which facilitates their learning even more. Worried that your students are spending too much time playing video games and not enough time studying? Give them the best of both worlds and encourage them to learn coding while developing those games! 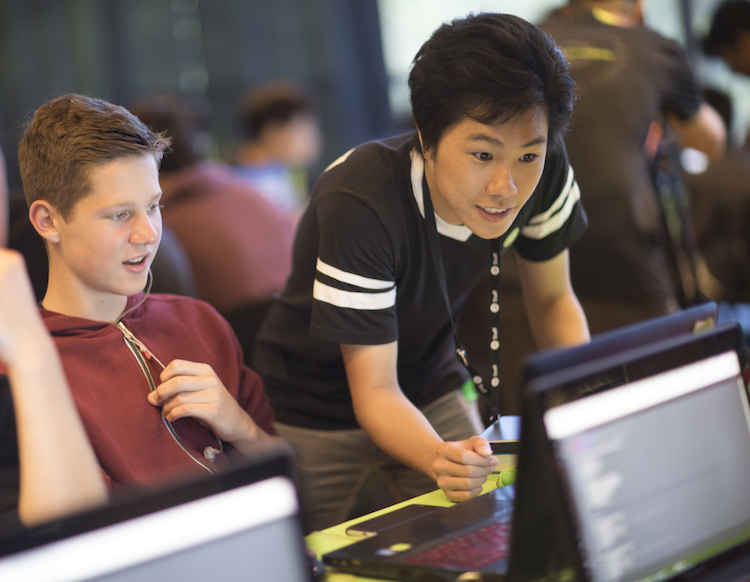 Educational camps like iD Tech teach students new skills that help them advance in their academics. Don’t worry—this isn’t summer school; students won’t be falling asleep as a lecturer drones on about how the mitochondria is the powerhouse of the cell. Educational camps have been increasing in popularity with parents and students alike. 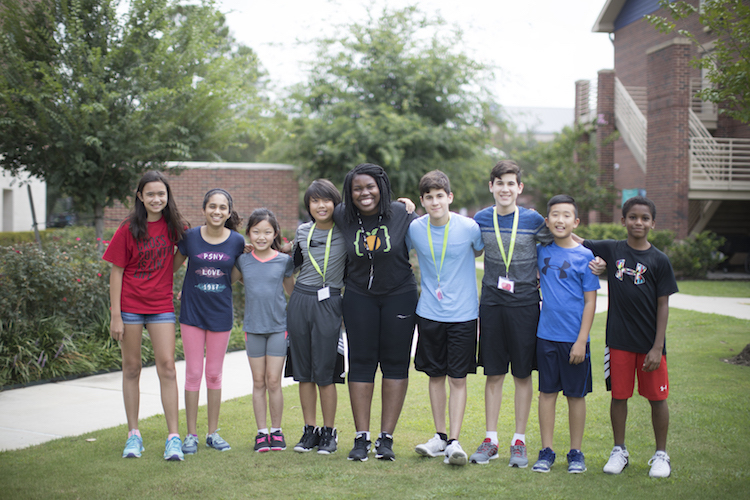 They provide an extra boost for students to reach their full potential, with small session sizes that provide one-on-one attention with an added, fun camp twist. From history to STEM, there’s a plethora of educational camps for students to dive into. It’s a great supplement for your student’s education, offering hands-on experiential learning. Plus, educational camps are always inventing new learning methodologies that better engage students; this is especially true in technology, with advancements coming out every quarter. At iD Tech, we’re here to bridge the education gap and inspire the future generation of coders, game developers, engineers, and designers. With over 2.4 million unfilled STEM jobs in 2018 alone, getting your student involved in tech will set them on a Pathway to a successful career. 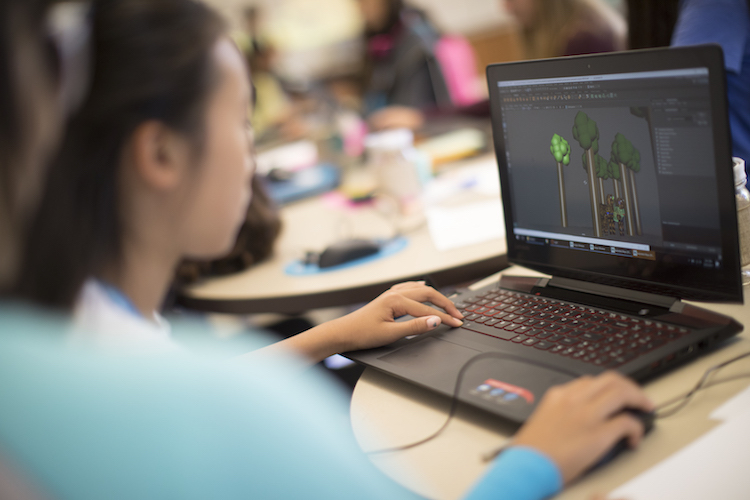 From learning the latest in artificial intelligence (AI), to developing Fortnite levels using Unreal Engine, iD Tech is more than an education camp—we are that Pathway on which students achieve their dream careers. No matter what camp your student chooses, it’s beneficial to expose them to new things at a young age and nurture their talents. So whether it’s learning to dribble a ball for the first time or how to put a robot together, get your child exploring the world and their interests this summer. Stay tuned for our next blog post, as we reflect on the importance empowering girls at an young age.